Evernote: the workspace for your life's work. 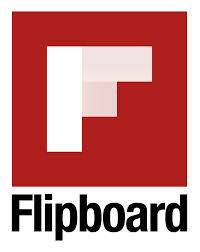 Flipboard is your personal magazine, filled with the things you care about. Catch up on the news, discover amazing things from around the world, or stay connected to the people closest to you—all in one place.